Must be coming directly from secondary school studies - the student must have completed a minimum of one term of full-time secondary school studies in the year immediately preceding the academic year that they are applying for. In the year immediately preceding, the student is not considered to have returned to secondary school studies to upgrade after a year or more break in studies. While a student may receive an offer of admission, scholarship eligibility is based on final and intermin Grade 12 (U and M level equivalent) grades received (between May and July). Once all final grades are received, scholarship eligibility will be reviewed should grades improve sufficient to move in to the next scholarship tier. Scholarship notification is sent to students via email. International students are automatically considered for Transfer Student Scholarships provided that the eligiblity criteria has been met. 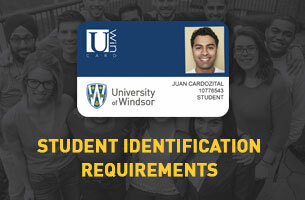 International students may apply for a limited number of on-campus work positions. For more information, visit our Ignite Work Study page. If you are registered in Winter 2019, click here to learn about how to apply for awards that require an application. If you are a propective 2019-2020 student, additional information will be available in this section on/after the beginning of February 2019. 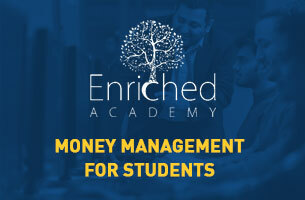 Visit our International Student Centre for additional supports as well as additional 'money matters' information specific to international students. For information on tuition and fees, please visit the Cashiers Office. Graduate scholarships and financial aid is administered from the Department of Graduate Studies. Government sponsored financial aid is not available to international students. To be considered, students must be Canadian Citizens, Permanent Residents or considered a Protected Person of Canada. 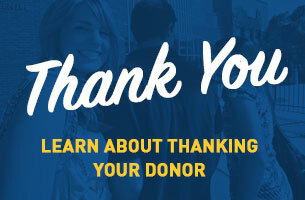 If you have received a donor sponsored award at any point during your university career, please take a moment to send a letter of thanks to your donor.